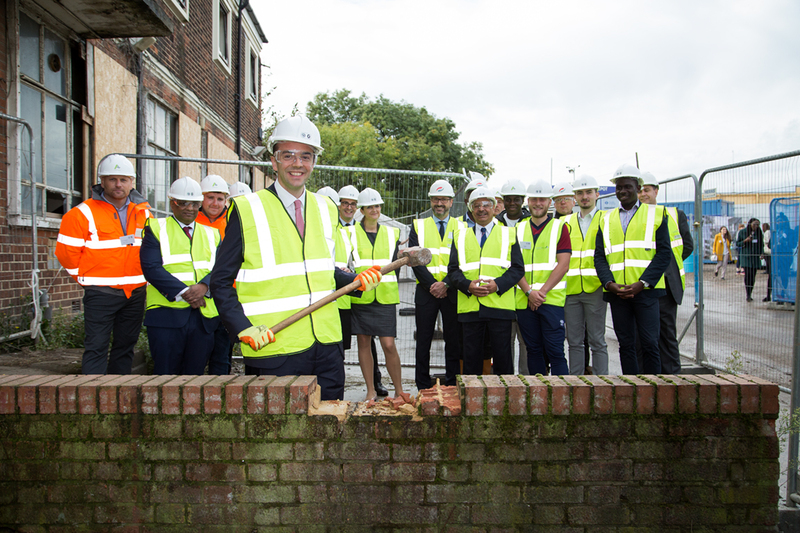 James Murray, the Deputy Mayor of London and Liz Peace CBE, the Chairman of the Old Oak and Park Royal Development Corporation (OPDC) started construction on the first homes at Old Oak – on what will become the largest regeneration project in the UK, providing 25,500 homes and 65,000 jobs. 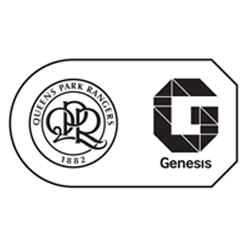 Tony Fernandes, Chairman of QPR FC, explained why the football club is involved in the regeneration partnership. 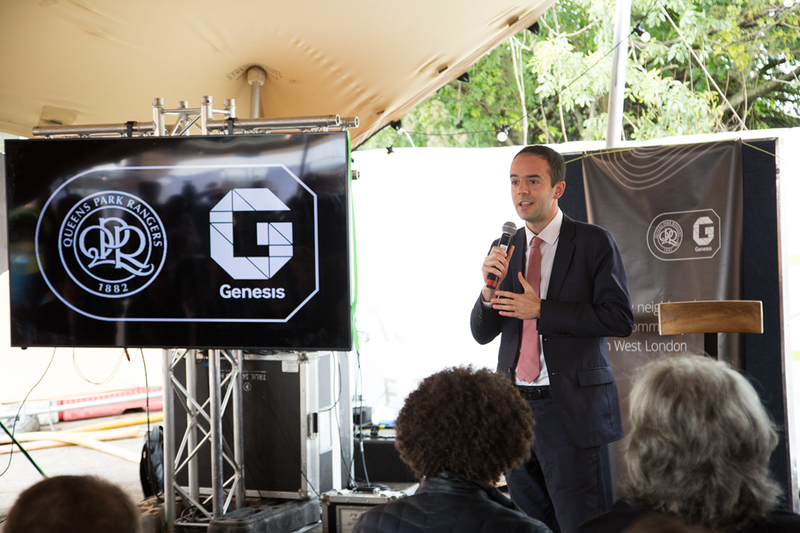 He will say, “We are delighted to be working with Genesis to develop the Oaklands site. 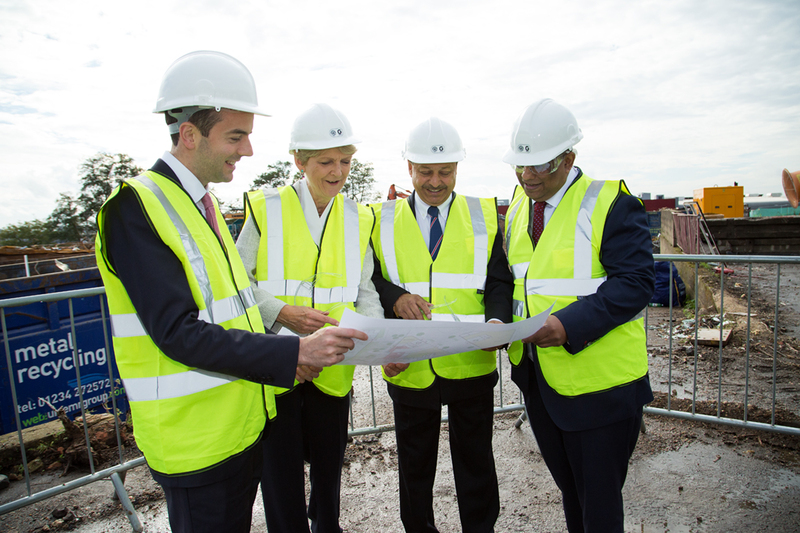 The fact that we are creating 600 homes for Londoners, including many affordable homes, ten years in advance of HS2 shows that there is plenty that can be achieved at Old Oak well before the new high speed line is finished. For more information, please contact Wyn Evans (wyn.evans@fortyshillings.com) or Edward Durgan (Edward.durgan@fortyshillings.com) on 020 8786 6130.